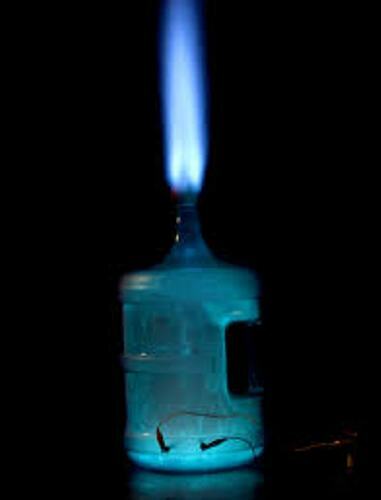 One of the examples of the exothermic reactions is the combustion. It is included as an exothermic reaction because the heat is released during the process. Sometimes, the people cannot notice the change on the temperature because of the slow reaction. In most cases, the reactant in the combustion process is oxygen. The products usually are the heat, water and carbon dioxide. 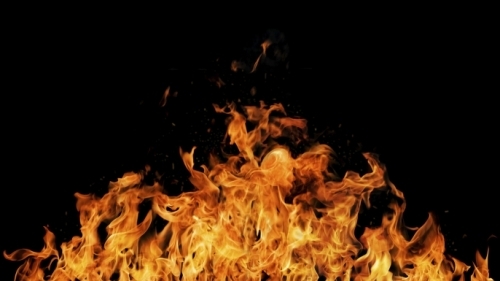 The efficiency of combustion is not always 100 percent. The limited reactant makes the combustion incomplete. Find facts about chemical energy here. 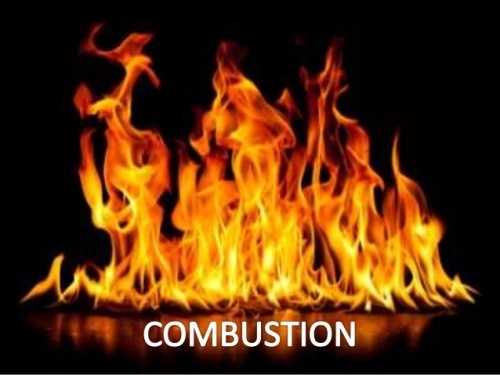 There are two types of combustion. Both are the incomplete combustion and clean combustion. The incomplete combustion is characterized by the production of carbon monoxide from the hydrocarbon combustion. 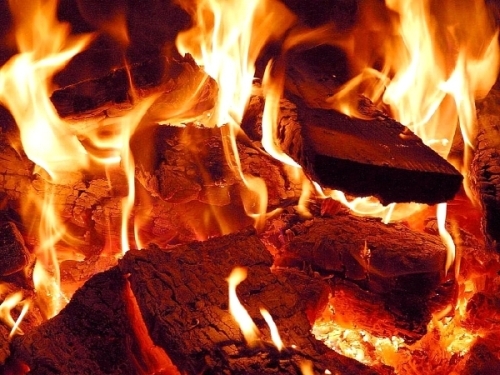 Due to the incomplete process, it is often called as dirty combustion. The water and carbon dioxide are produced from the complete oxidation of hydrocarbon. It is often called as a clean combustion. One of the best examples of the clean combustion can be seen from the candle wax. When it is heated, it will release water and carbon dioxide. The burning coal is one of the examples of the incomplete combustion. It is due to the high amount of released carbon monoxide and soot. Find facts about coal here. The internal combustion engine can be seen on the car performance. You burn the gasoline to power the car. The atoms of hydrogen and carbons make up the gasoline which can power the car. The gasoline will be mixed with air when you ignite it. If you want to have more power, you need to pick the car with more pistons. An air filer is presented to filter the air which moves into the engine. Therefore, the dust and dirt can be eliminated. Even though combustion is always associated with chemical reaction, it happens in various aspects in our life. Do you like reading facts about combustion? Facts about Asexual Reproduction talk about the reproduction processing in which the offspring is produced from a single organism.